News stories that are not related to any particular service. 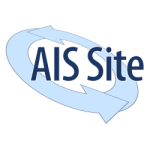 Sites at Penn State, which provides the infrastructure for the AIS website, will be upgrading the service in order to expand theme and plug-in capabilities. 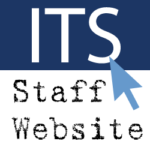 A new ITS Staff website has been launched that offers a variety of information and resources for ITS staff members. 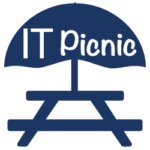 Register to attend this year’s IT Picnic, taking place Thursday, August 11, from 11:30 a.m. to 2:00 p.m. at the Technology Support Building. 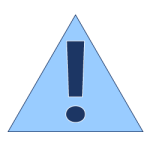 2016 Penn State Project Management Conference – Call for Proposals! Share your knowledge and experience with your colleagues across the University by submitting a proposal for the 2016 Penn State Project Management Conference, taking place November 10th at The Nittany Lion Inn. 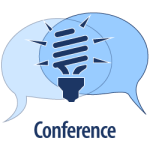 2016 Penn State Project Management Conference – Save the Date! Don’t miss this opportunity to increase your project management knowledge and network with colleagues by attending the 2016 Penn State Project Management Conference on Thursday, November 10th at The Nittany Lion Inn. Individuals who use Symantec for antivirus protection should immediately update to the most recent version to be protected from a recent security vulnerability. ITS Training Services’ SummerFest II is now open for registration and is taking place August 15-19. The next IT Matters event is almost here! “Penn State IT: Visions for the Future” will be held June 22 from 8:15 to 9:30 a.m. in TSB room 22. 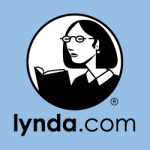 Check out these tips to get the most from the Lynda.com online training service! IT Shares is hosting a round of lightning talk sessions on Wednesday, May 25, from noon to 1:00 p.m. in Technology Support Building room 121.